Are the following kosher? 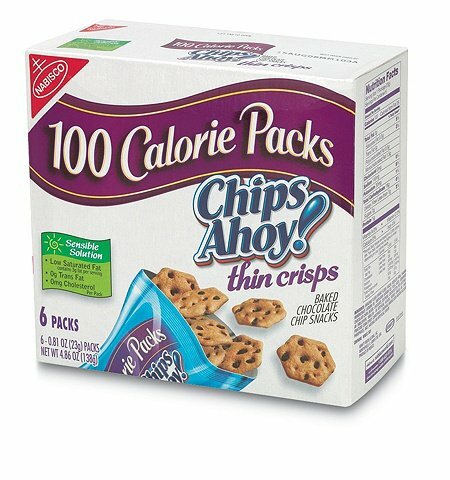 Nabisco 100 Calorie packs Chips Ahoy! 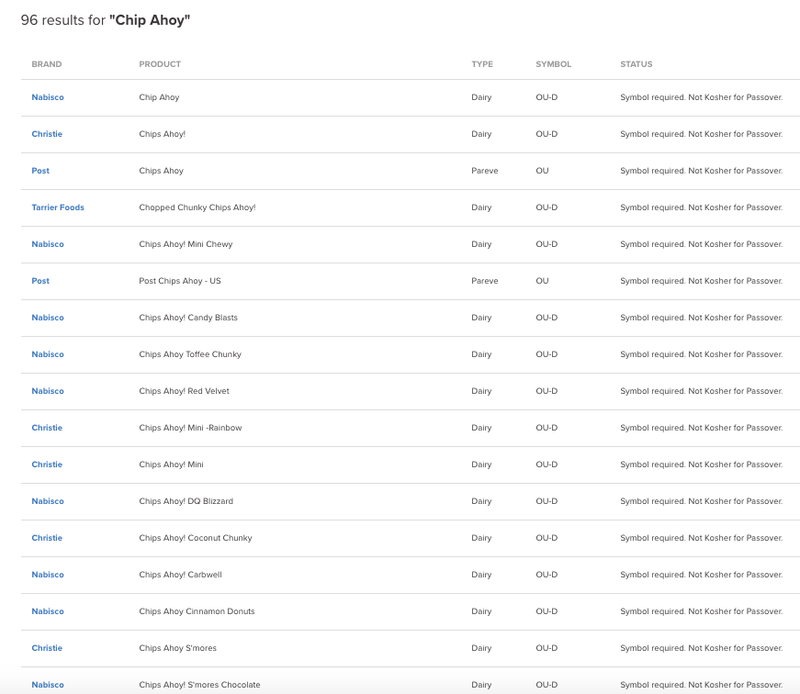 thin crisps. and the 100 calorie pack oreo thin crisps? The cookie are, or used to be… but there is no OU on these boxes. Some products are Kosher if you see OY symbol.